You see a map that shows territory of Afghanistan. detailed map of Velu и OziExplorer calibration for you. actual map of Shahran download for free. detailed map of Shah-e Pari presented. topographic map of Qal`ah-ye Shah 1 cm to 1 km presented. actual map of Panam for gps. 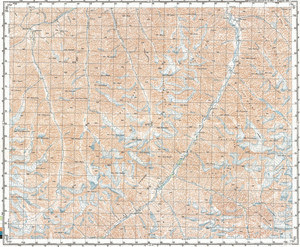 topographic map of Naw free download. topographic map of Miyan Deh with gps calibration for you. free map of Malesheja 1 cm to 1 km for you. interesting map of Dasht free download. free map of Dahan-e Aw here. topographic map of Tili 1 cm to 1 km displayed. detailed map of Yighdak with gps calibration for you. interesting map of Ghaz for you. actual map of Ghomand calibrated for you. detailed map of Ferazin free download. actual map of Pusht-e Kalt calibrated for Garmin.